We noted that former sports & entertainment reporter Christy St. Cloud had been hired to work WWE NXT. 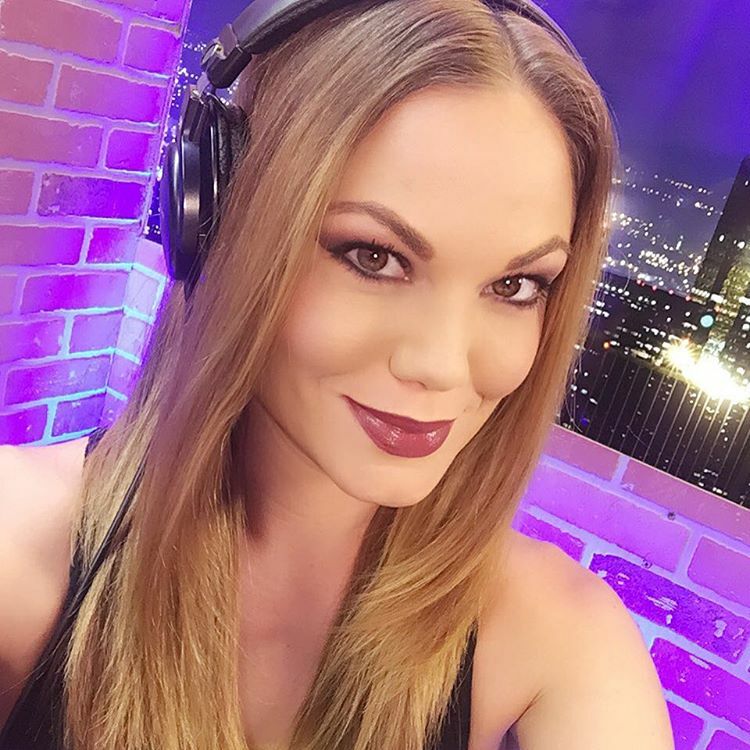 In the video below, the former AfterBuzzTV host talks to Kayla Braxton about coming over to the yellow brand and her WrestleMania 33 experience earlier this month.